From Website design to PPC management to remarketing to conversion rate optimization, we help our clients get better results with our creative and data-driven approach to online advertising & web design. View our latest results. 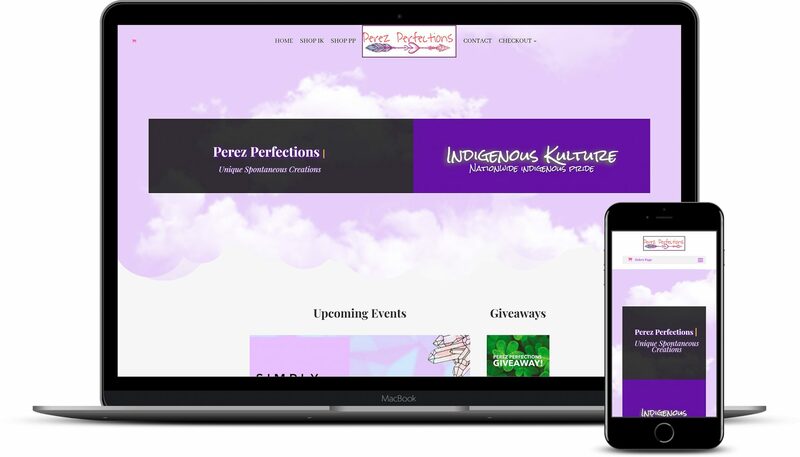 Sherry Kays reached out to us needing a website for their new location. 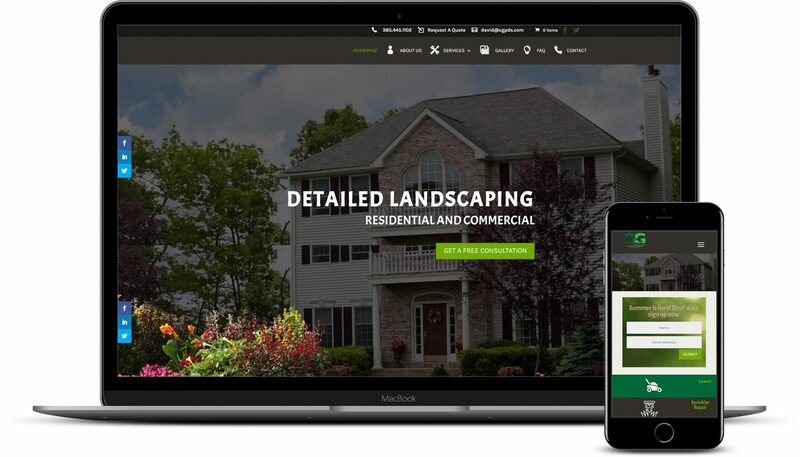 They wanted a full e-commerce site built out with the ability to take credit cards and be fully secured. 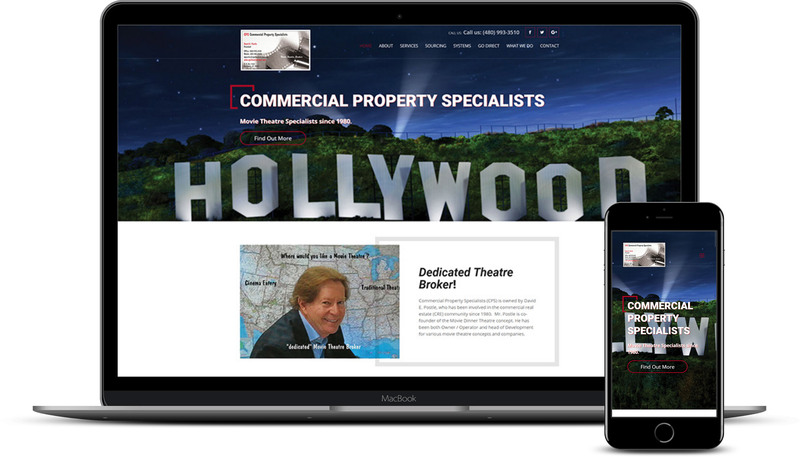 Sherry wanted a modern website for their newly established location. We created a clean, minimal, responsive website with a strong focus on excellent typography and creativity. We also delivered a robust online merchant application system using web forms and email drip systems. We are currently working on creating a digital marketing funnel for her business. She is really pleased with the results. Sherry Kays reached out to us needing a website for their new location. They wanted a full e-commerce site built out with the ability to take credit cards and be fully secured. 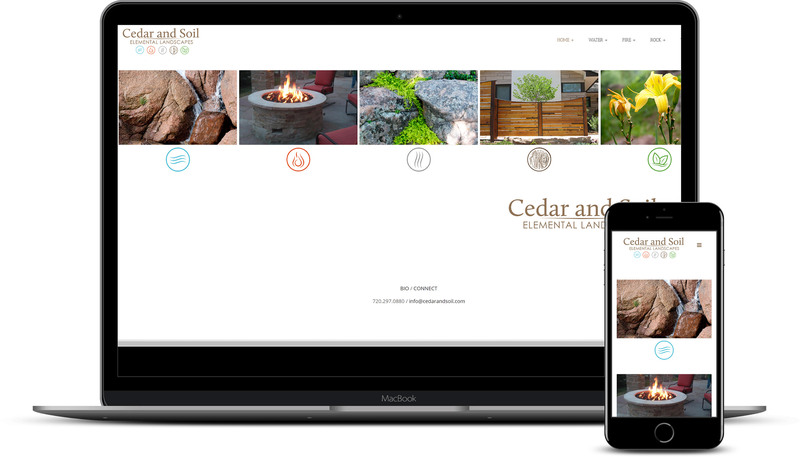 She wanted a modern website for their newly established location. We created a clean, minimal, responsive website with an emphasis on excellent typography and creativity. We also delivered a robust online merchant application system using web forms. We are currently working on creating an online sales funnel with digital marketing for her business. She is really pleased with the results. Creative landing page design and testing. Introducing The Brand New RE Investor Power Line: The Code Nerds Investor Websites, Landing pages, Built-In Funnels and more. 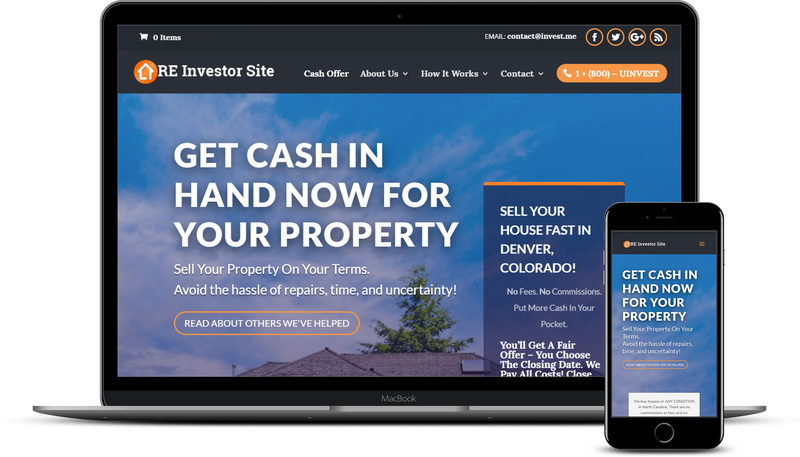 The Code Nerds Investor Websites Lets You Harness the Power of the Web with a Complete Real Estate Investor Website Solution to Bring You More Leads and Greater Profits. Introducing The Brand New RE Investor Line: The Code Nerds Investor Websites, Landing pages, Funnels and more…. The client was looking for a minimal concept design with lead capture capabilities. 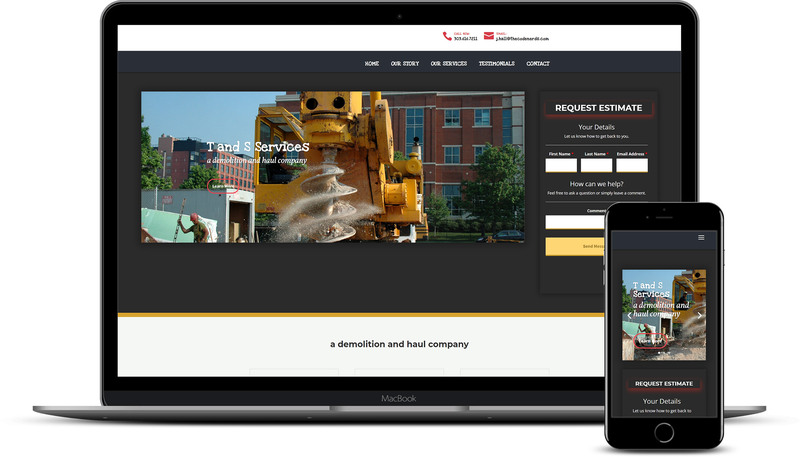 We also built a backend infrastructure for his client along with a client portal where his clients can upload and download specs and site plans. 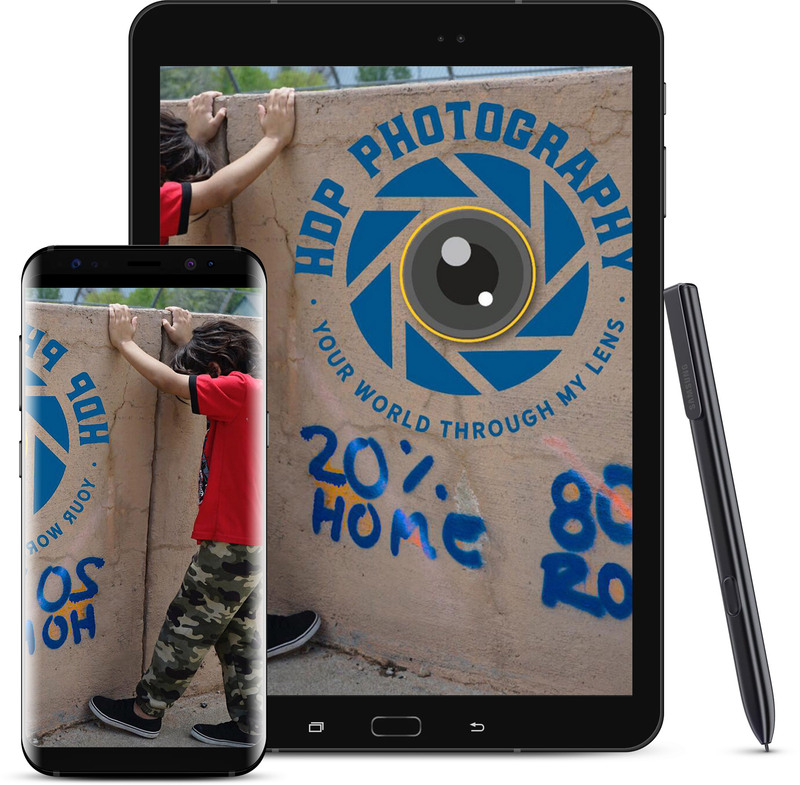 It was important to the owner of this site to have a nice aesthetically pleasing website solution to help bring In more leads and convey strong brand recognition. We optimized this site for the search engines(SEO) and high page converstion(CRO) . Minimal website design with clean semantic code. Logo design and brand identity with a custom slider. Iminimal website design with clean semantic code. Logo design and brand identity with a custom slider. It is our pleasure to work with local talent, an inspirational and enjoyable time. Keep up the good work HDP! This local artist brings craftsmanship to a whole other level. Her passion and love for her faith and determination to bring change and beauty to the world was a true joy to work with. Key attributes of this life event includes: Custom Web Design and e-Commerce Shop. Modern look and sleek design. With extensive knowledge of turf management, tree care, pest control, water management and customer education, these are some of the characteristics that Custom Grounds Landscape Detailing so unique. Are you curious about our digital marketing and landing page services? What are your online digital marketing goals for your company in 2019? Results are Important to us. We will work hard to implement a solid project management strategy that fits your schedule & workflow. We will provide insightful reports, amazingly friendly service, and of course, clean coding methodologies. Let our team help you and your team reach your online goals. Call (720) 616-7211 or fill out our contact form.